Player’s Club Member? Use your points to play! Non-member Tee times may be made 4 days in advance. 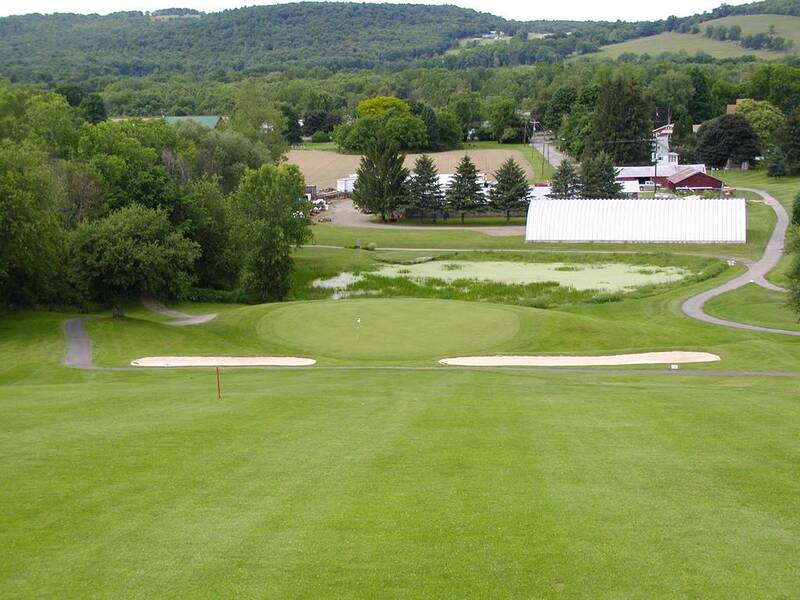 Member Tee times may be made 14 days in advance. NOW OPEN! 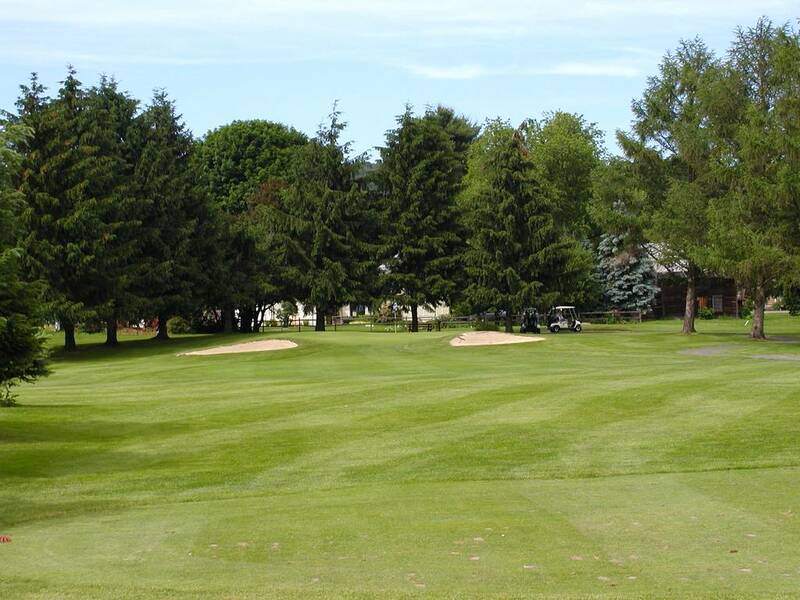 Tioga Golf Club is pleased to welcome back members, guests, tournaments, and leagues! 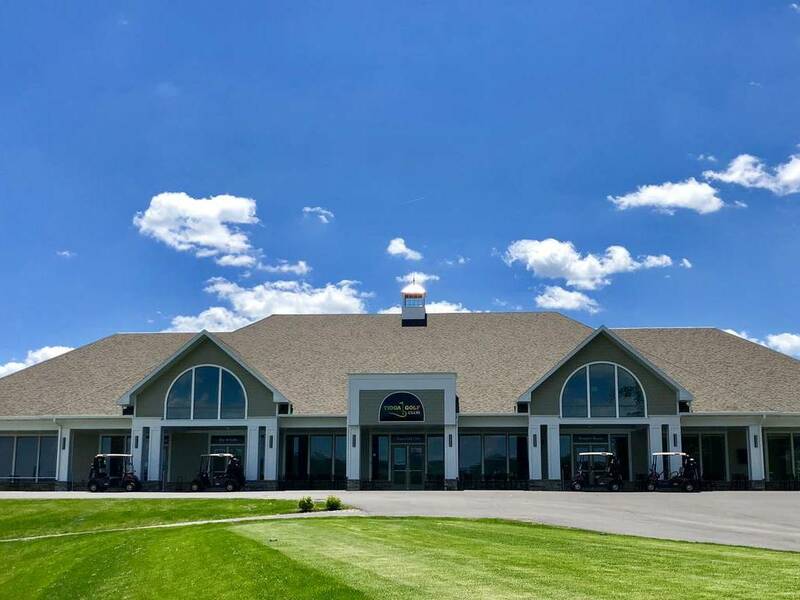 Come enjoy golf, food, and refreshments at our beautiful facility. Membership rates for 2019 are now available. 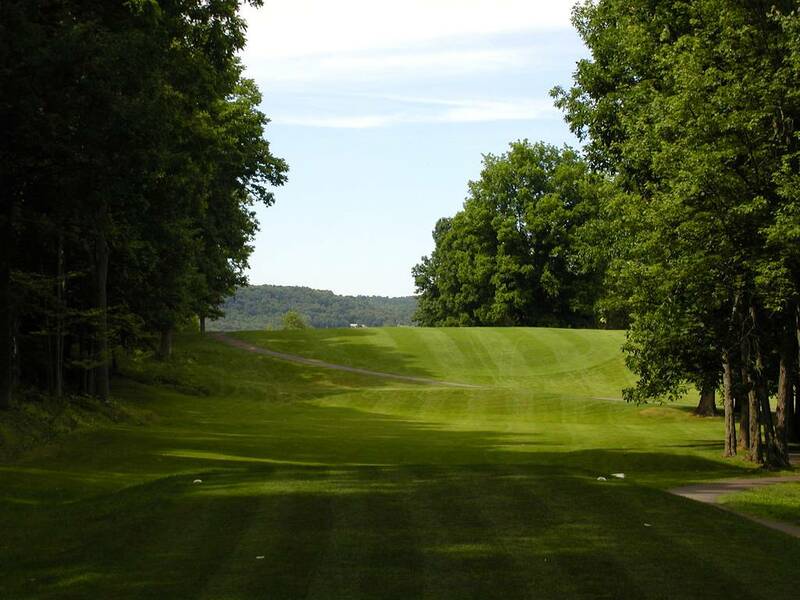 Scenic and challenging Tioga Golf Club is the Southern Tier’s Best Kept Secret! 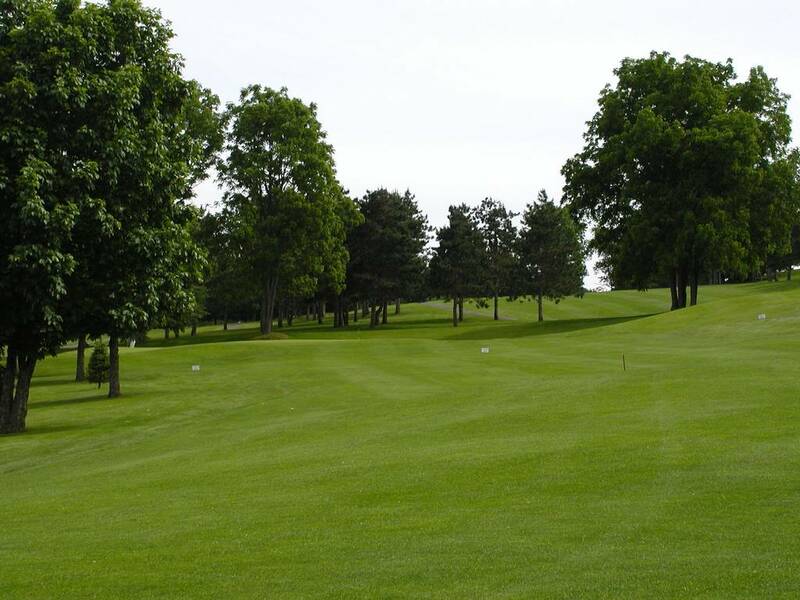 Our competitive rates and convenient location make our public golf course a favorite among locals and visitors alike. 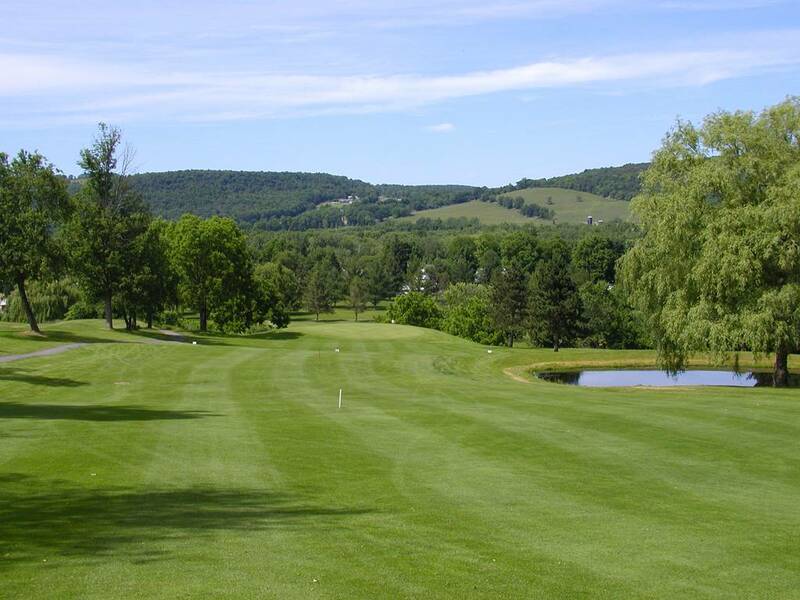 We are located halfway between Elmira and Binghamton off Exit 62 Rte. I-86 in the Village of Nichols, New York. 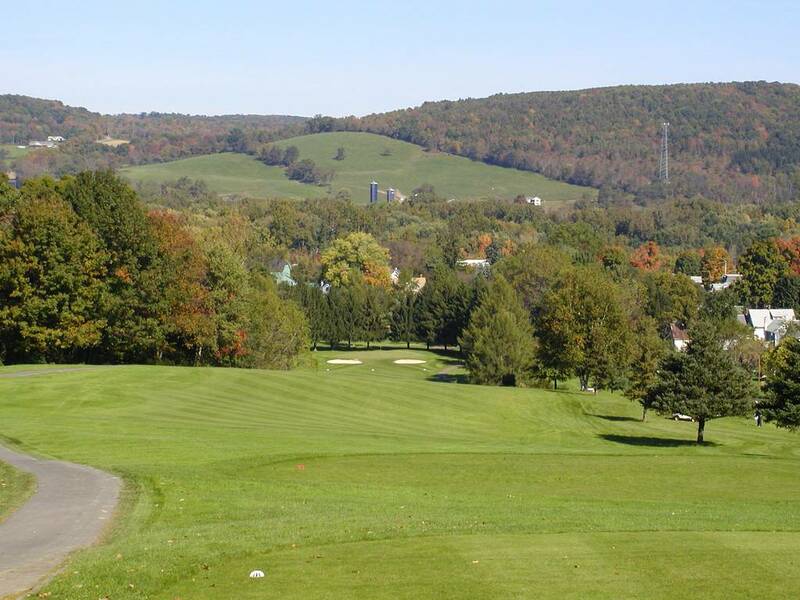 Designed by Hal Purdy, this Par 71 gem will test nearly every club in your bag while providing some of the finest views of the Susquehanna River Valley. 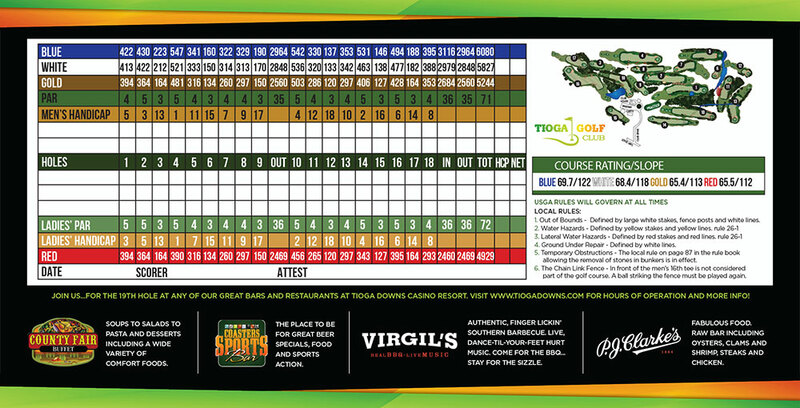 Tioga Golf Club hosts 6 par 3’s, 7 par 4’s, and 5 par 5’s. 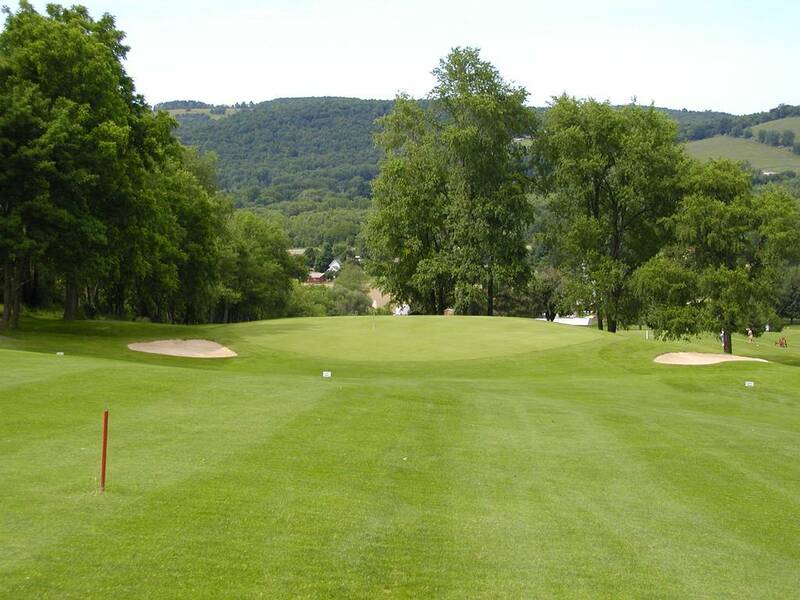 Our rolling landscape traverses varying terrain offering plenty of challenges for players of all abilities. Our greens are fast with subtle breaks. 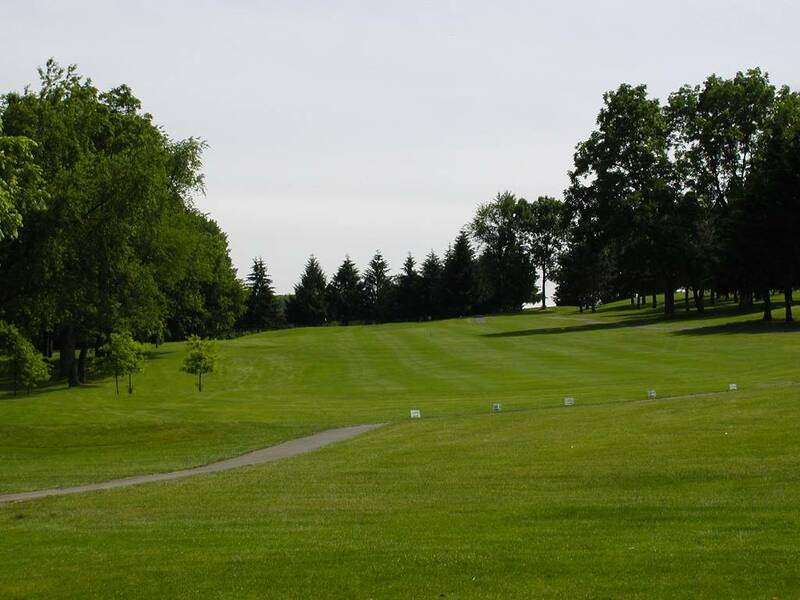 A treed countryside background frames our course complimenting your golf experience. Our season usually begins around the first of April and runs through the month of November (we try to stay open as long as Mother Nature will allow!). We are open to the public, and have very reasonable, seasonal memberships available for singles, married couples and families. 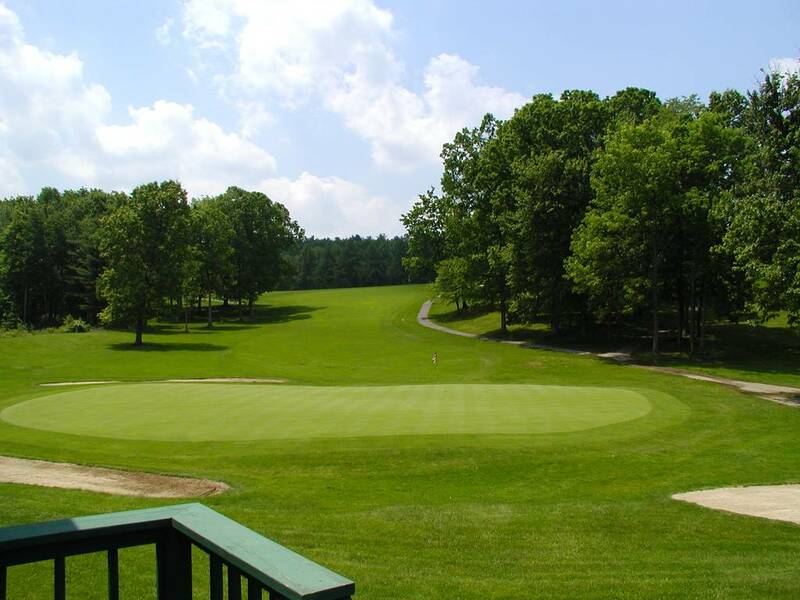 Tioga Golf Club is the perfect place to host a group golf outing, a private party or simply enjoy a round of golf with friends. 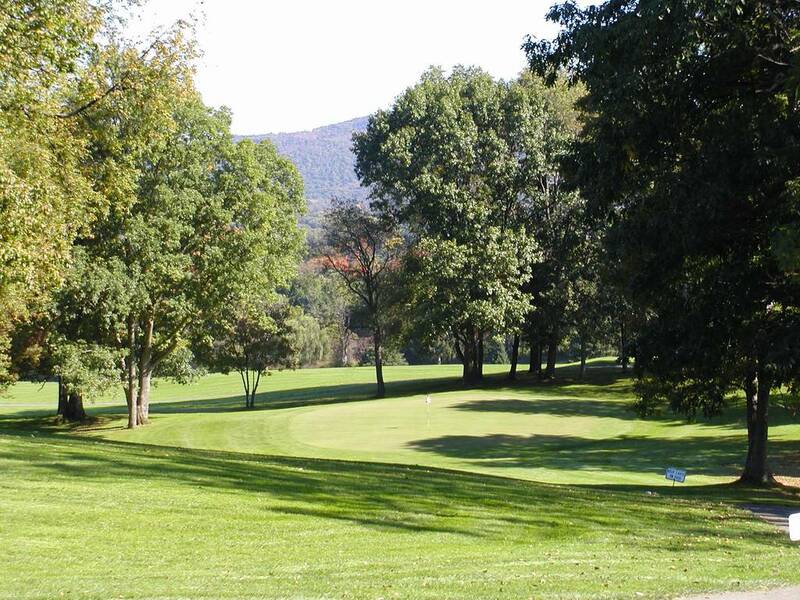 We invite you to come experience the beautiful scenery, challenging golf, and friendly service at Tioga Golf Club. 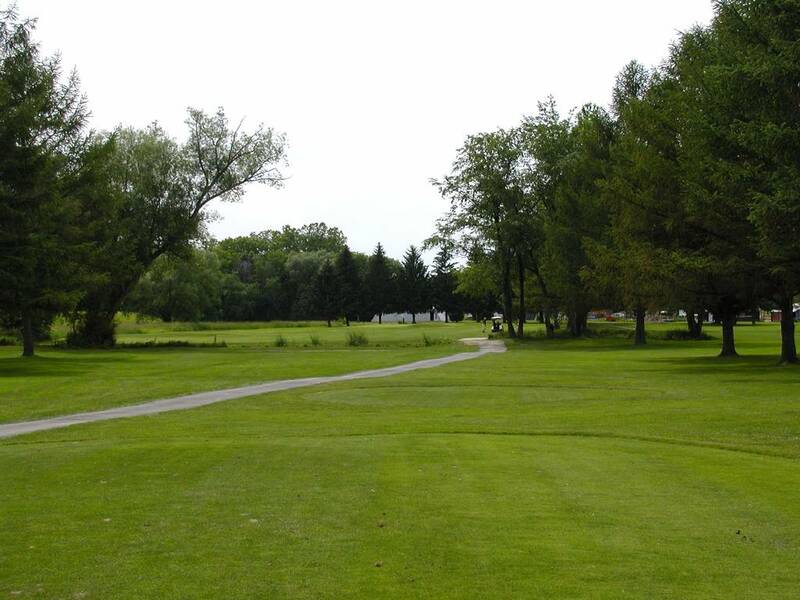 Alcohol may not be brought on the course from the outside. Alcohol may be purchased in the Bar prior to and after your round. 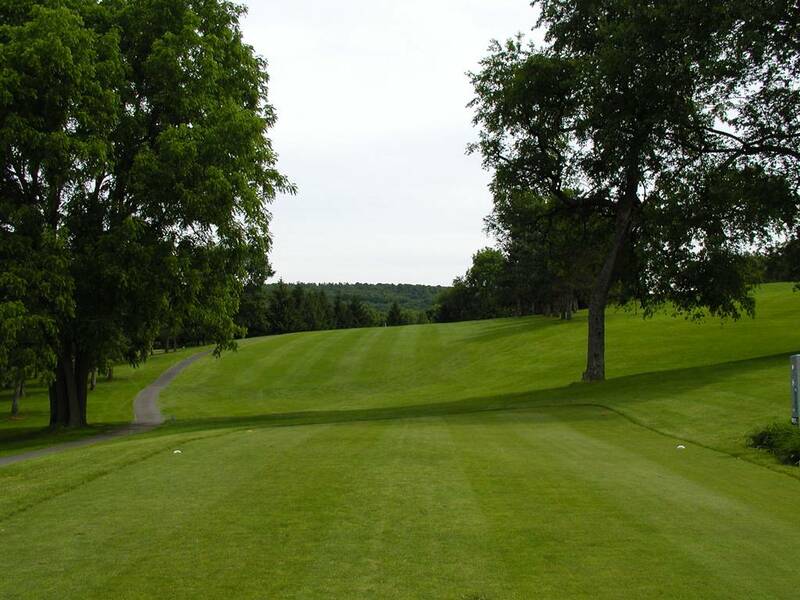 All cart paths are nearest point of relief, no closer to pin. 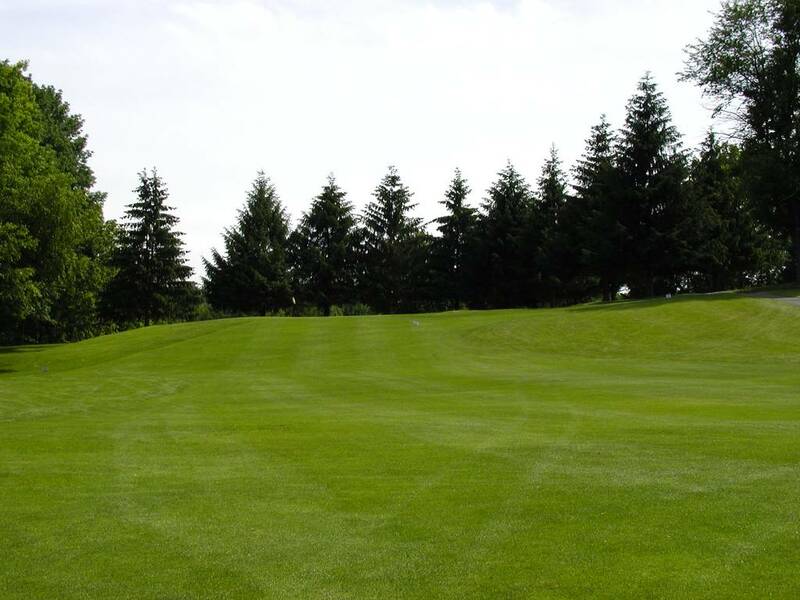 Course boundaries with white stakes or white lines are out-of-bounds. All areas circled in white are designated free lift – nearest point of relief, 1 club length, no closer to the hole. Hole #1 Pond on right is a lateral hazard. Hole #4 left side O.B. Ditch on left side is free lift. 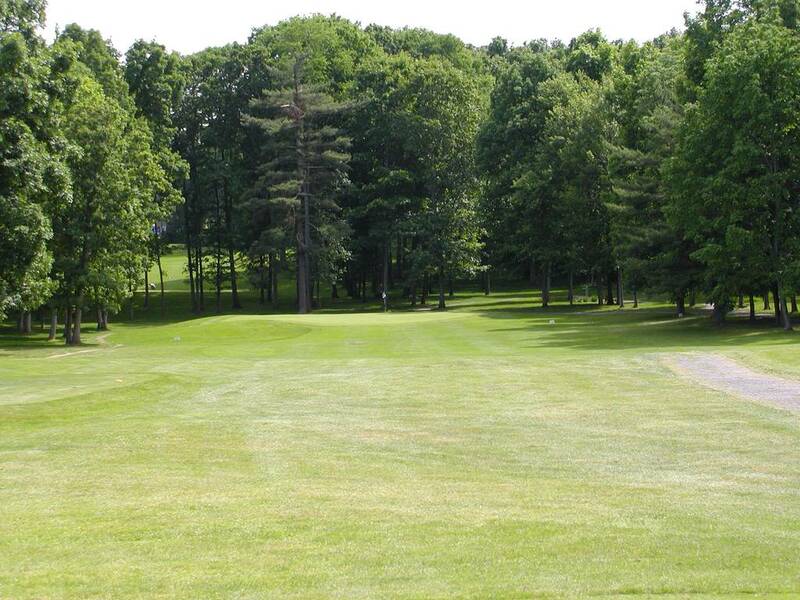 Hole #5 behind green is a lateral hazard, take two club lengths from red line for relief or replay shot. Left side O.B. length of hole. Hole #6 Pond in front of tee is a hazard, marked yellow. 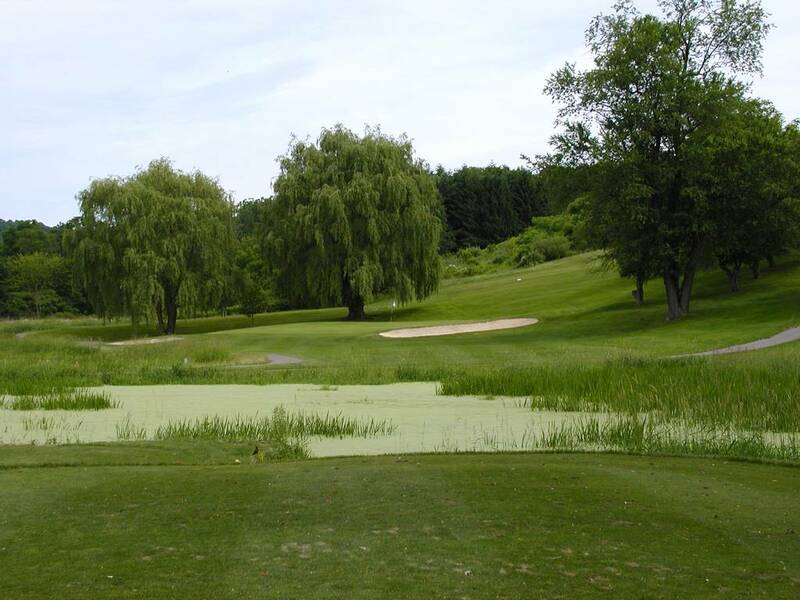 Pond on left of green is a lateral hazard, marked in red. 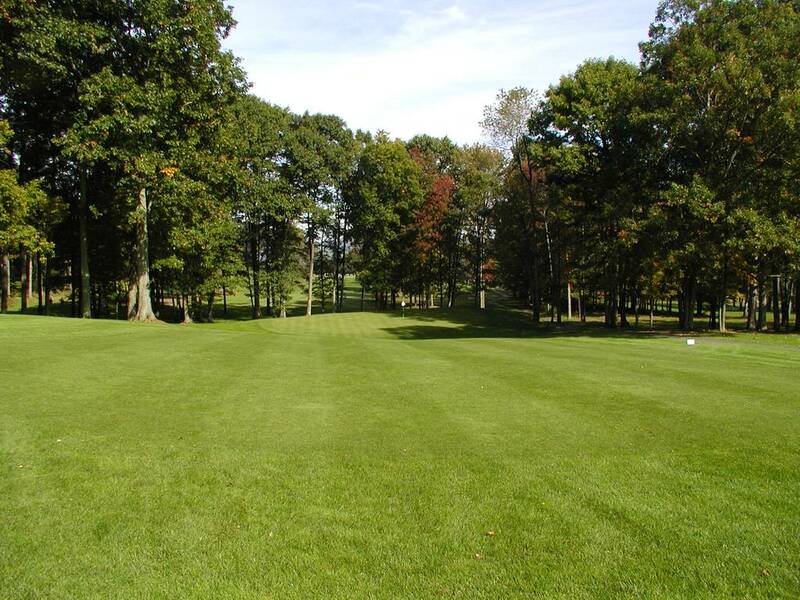 Hole #10 Ball hit in woods is a lateral hazard, high grass area to left is a lateral hazard. Hole #11 Ditch is marked as hazard. Left side is a lateral hazard. 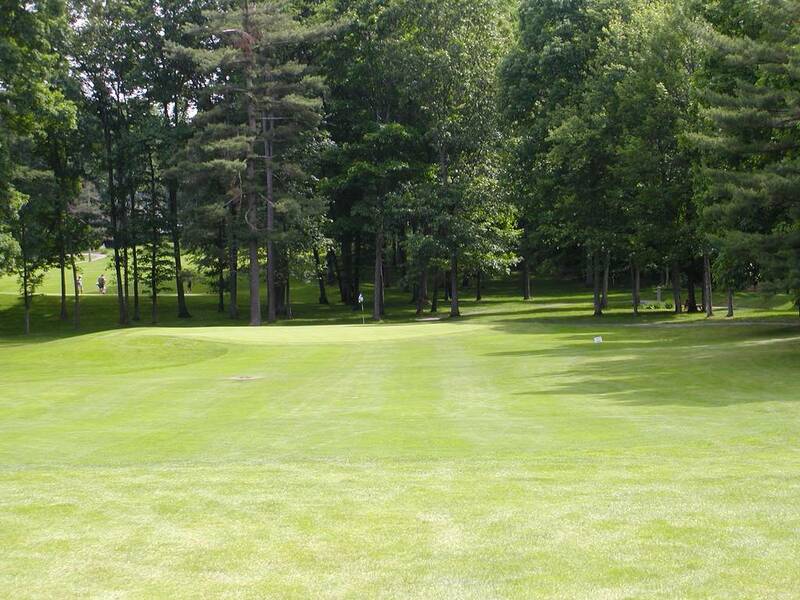 Hole # 12 O.B. Left of and behind green. Hole # 13 Ditch is marked as a hazard, and O.B. down left side and behind green. Hole # 14 O.B. left side entire length of hole. Hole # 15 O.B. left side all the way to, and around green. Hole #16 Ball hit into drain (fence) play over, “No penalty”. Ditch right of fairway is a lateral hazard. Hole #18 Ditch right of fairway is a lateral hazard. Pond is a lateral hazard. Drop the ball club lengths no closer to the pin at the point where the ball entered the hazard – 1 stroke penalty. Replay the shot from the spot the ball was hit – 1 stroke penalty. Drop the ball anywhere on the line formed from the point the ball entered and the pin, no closer to the hole – 1 stroke penalty. Drop the ball behind hazard. You may go back as far as you want so long as you keep the point the ball crossed the hazard in line with the flag. Winter Rules will apply, lift, clean and place in your own fairway.